When our vet phoned in March to say that Bruno’s blood tested positive for Lyme disease exposure, she both confirmed and allayed our fears. The news wasn’t a complete surprise. In the days after a long woodsy walk along the Potomac’s shores in Virginia over Christmas break, we picked tick after tick from Bruno’s soft wheaten coat — one that did his host the indignity of burrowing right between the eyes. Anytime the temperature is over 40 degrees, you have to think about protection from ticks. Remembering the cautionary tales from childhood, we did our best to extract the head of the tick, not just the body, with tweezers and fingertips, then swabbed his skin with alcohol as suggested online. A bit of his own skin was sacrificed in the divorce proceedings, which we read is a good sign that the whole head of the tick was removed too. We were remiss in taking Bruno to the vet promptly afterward, but made it there within the three-month window to administer the daily antibiotic regimen that would rule out the ravages of unchecked disease, which can progress from pain in the joints to lameness, as well as anemia and even renal failure. Our dog’s test showed low-to-moderate levels of exposure, so that was reassuring. Still, aren’t ticks a summer scourge? we protested to our vet. On dogs, ticks prefer to burrow into less furry areas, including the junctures between legs and body, the crevices between toes, the folds of the ears and the neck and head. “Anytime the temperature is over 40 degrees, you have to think about protection. East Coast ticks laugh at Frontline, by the way,” our vet said, pointing out that different types of ticks populate different parts of the country and prevalence can vary from year to year. She recommended Advantix instead, also a topical ointment rubbed on the dog’s back starting between the shoulder blades. Duly noted as we head into summer. In previous, more watchful times (read: before we had a baby), we used Frontline before forest wanderings. But given the vet’s comment, we also read up on other preventives, including Preventic tick collars, which we’ll consider picking up before we venture back to Nana and Papa’s house this summer. No safeguard guarantees 100 percent effectiveness. 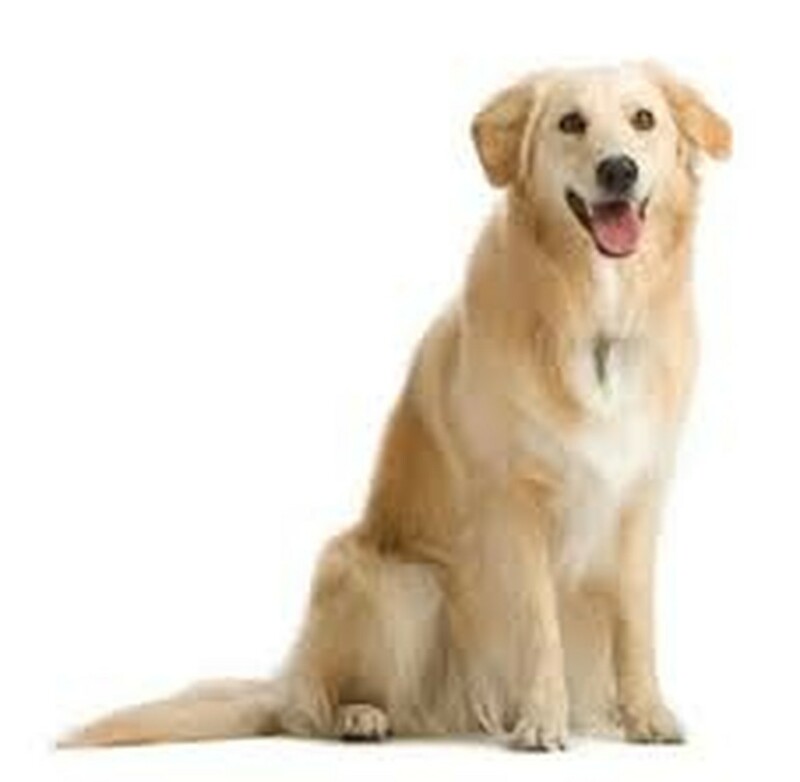 However, puppy specialists like American Dog Club provides effective Flea and Tick baths to rid your pet of pests, as well as other products to both prevent them in future – and also products to rid your house of fleas and ticks that may be brought in your home and left there by your pet. 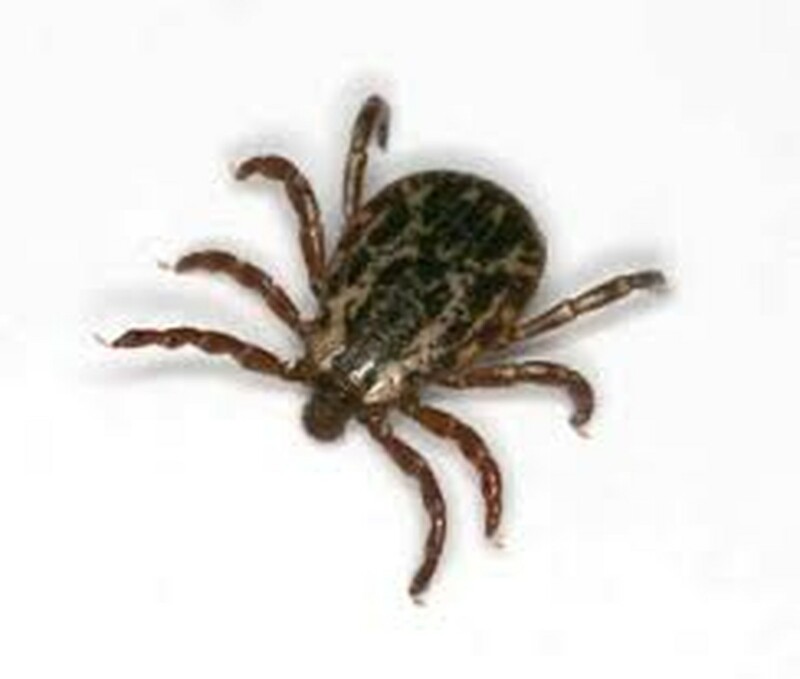 Our research indicated that no aggravated fate befalls a pet if you don’t extract the head when you detach the tick. It will eventually fall out. A few other misconceptions we carried from childhood were corrected, including the myth that ticks skydive from trees; they’re more likely to be crawling among brush, weeds and long grasses, hijacking warmblooded passers-by –humans are equally enticing hosts and we were reminded to conduct a thorough sweep of our own heads, ears and other exposed parts after our next hike. On dogs, ticks prefer to burrow into less furry areas, including the junctures betweenlegs and body, the crevices between toes, the folds of the ears and the neck and head, so we’ll pay special attention to those parts on our dog. Ticks usually need to gorge for 12 hours or more to transmit disease, which isn’t limited to Lyme but also can include Rocky Mountain Spotted Fever and other diseases depending on the type of tick and the area of the country it’s in. In the meantime, we are pleased to report Bruno popped his last cheese-coated antibiotic pill a few days ago. But while one threat has abated, he has been burdened by itching like never before. Coincidence or consequence — of either the ticks or the antibiotic? Could the latter have created an imbalance or caused an allergy that is driving him to nibble and gnaw small patches on his body nearly hairless? Or could fleas have piled on, with impunity to the antibiotic? 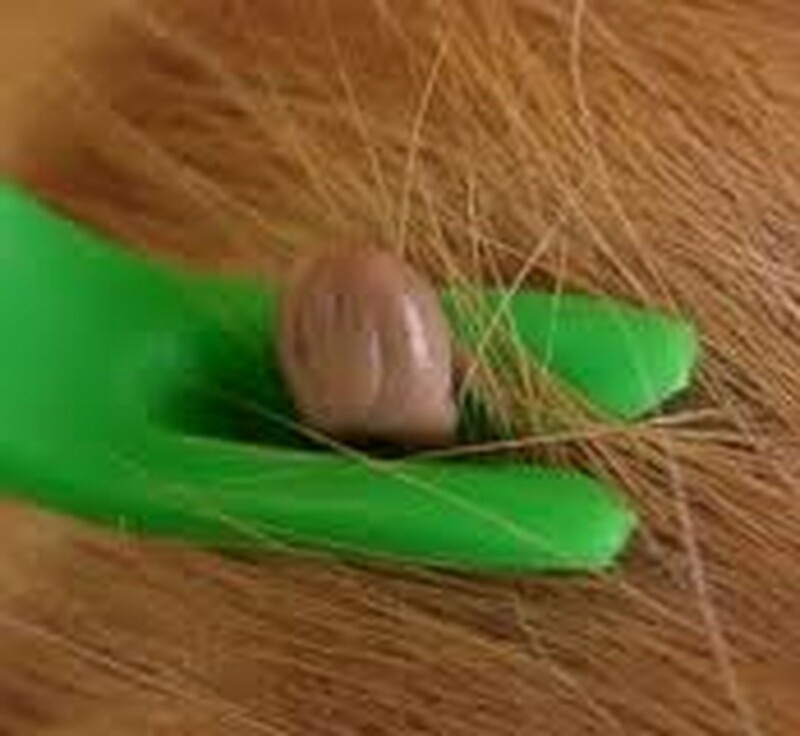 Do your best to extract the head of the tick, not just the body, with tweezers and fingertips, then swab your dog's skin with alcohol ... and make an appointment with the vet.